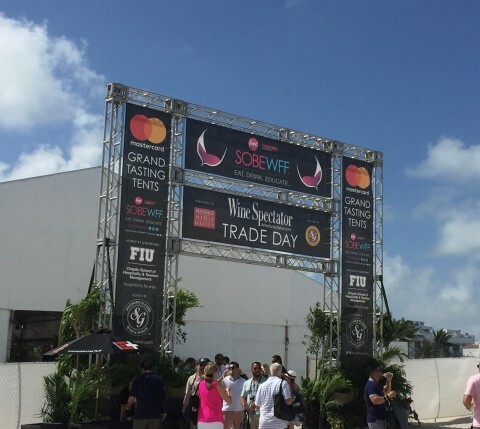 #SGWS today announced top trends from the 17th Annual #SOBEWFF! 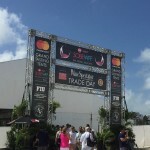 MIAMI & DALLAS--(BUSINESS WIRE)--Southern Glazer’s Wine & Spirits (“Southern Glazer’s”)— the largest North American wine and spirits distribution company — today announced top trends from the 17th Annual Food Network & Cooking Channel South Beach Wine & Food Festival (SOBEWFF®). In addition to giving consumers the ability to taste the world’s greatest wines and spirits at one of America’s most prestigious gourmet gatherings, the festival serves as a platform for Southern Glazer’s suppliers to showcase their portfolios and launch new products, representing the hottest trends. 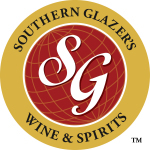 A highlight of the festival for Southern Glazer’s most valued customers was Wine Spectator Trade Day presented by Beverage Media Group. This event offered insiders the opportunity to learn about new trends and products in the beverage industry. Ira Norof, a Certified Wine Educator and member of the Southern Glazer’s national wine education team, called out a few of the top wine trends from the event. “The amount of rosé being poured and enjoyed demonstrates that its popularity has not diminished and continues to grow,” commented Norof. “Sparkling wine also continues to be a hot category and you really got a glimpse of that at the festival. Suppliers also showed off new packaging formats, such as cans and boxes, as consumers are becoming more open to these innovations. 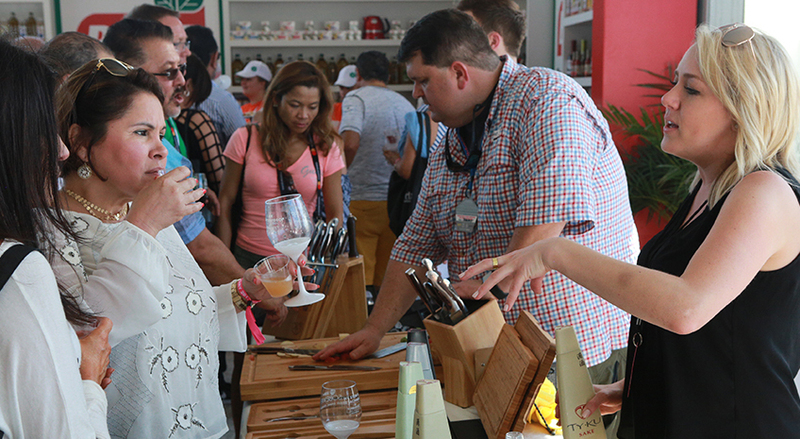 In addition to Trade Day, wine trends were apparent at the Wine Spectator’s Best of the Best event, where top chefs showcased their most gourmet samplings to pair with over 100 wines rated 90 points or higher on Wine Spectator's scale. In spirits, there were no shortage of cocktail trends. Gin is booming as was evident by the number of new brands and producers at the Festival. In fact, a Wine Spectator Trade Day panel discussion – “GINSPIRATION” – was dedicated to exploring the category and how gin-based cocktails have helped shape today’s cocktail culture. Rum is also on the verge of a new golden era and is widely thought of as the next big spirit category. Rum brands were prevalent at the Festival, including at King’s Hawaiian presents the Taste of Aloha and Art of Tiki Cocktail Showdown event hosted by Anne Burrell, where America’s best bars and bartenders competed to create rum-centric libations that harmoniously blend the five basic tastes – sweet, sour, bitter, salty and umami. The craft spirits market is also exploding in the U.S., and never was more apparent than at Craft-Y Happy Hour hosted by Marc Murphy. 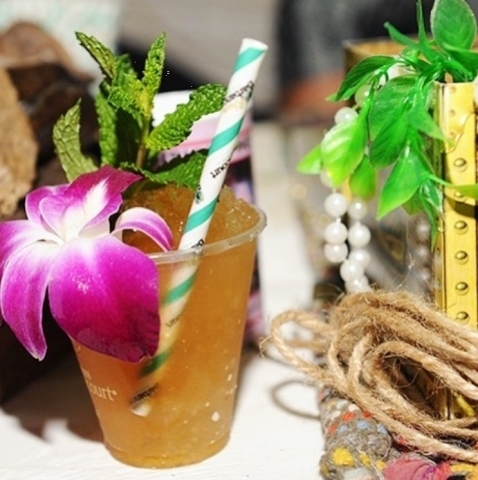 At this event, consumers had the opportunity to sample some the best craft, small-batch, and artisanal spirits, served by Miami's top bartenders and brand ambassadors. Following Americans’ greater interest in fermented foods, sake is experiencing growth and popularity. This “spirit” was highlighted along with Asian street market fare-themed bites at Lucky Chopsticks hosted by Andrew Zimmern part of the CRAVE Greater Fort Lauderdale Series of the festival. 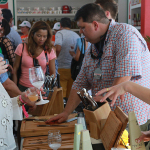 In addition to discovering the latest wine and spirits trends, attendees also contributed to a great cause, with 100 percent of the net proceeds benefiting the FIU Chaplin School of Hospitality & Tourism Management. In addition to raising more than $26 million to date for the school, each year more than 1,000 FIU students and volunteers gain invaluable real-world experience by working at the Festival alongside world-class talent and industry professionals. 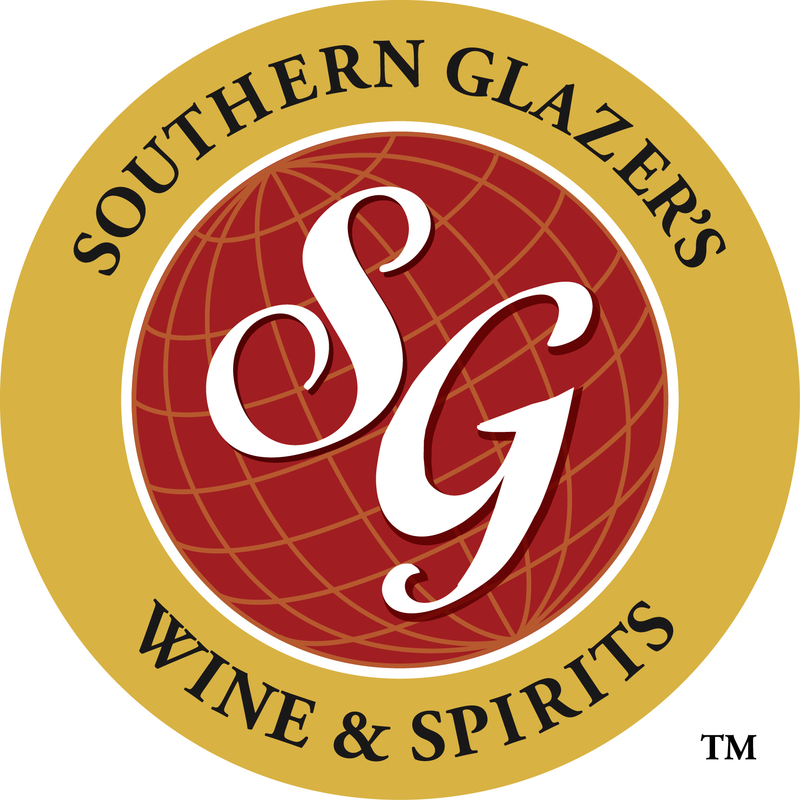 Copyright © Southern Glazer's Wine and Spirits, LLC. All rights reserved.